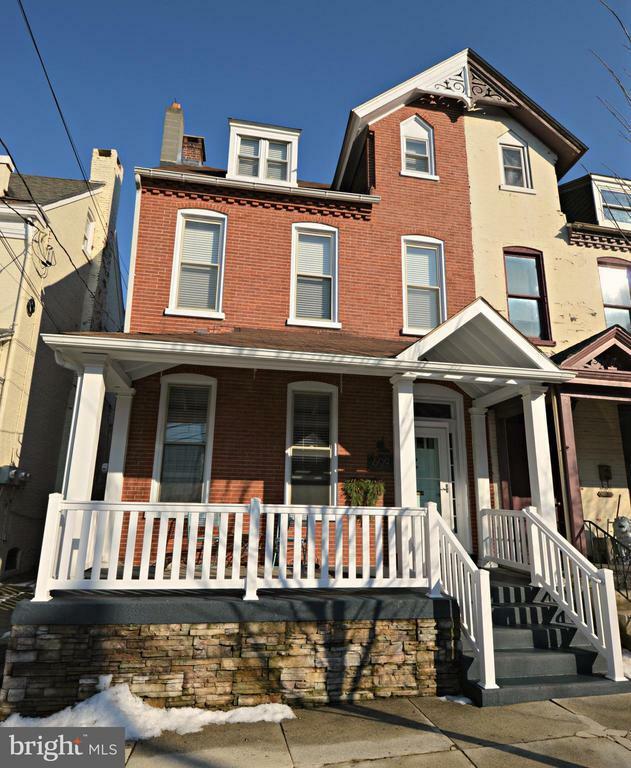 Amazing 4 bedroom home in beautiful Lancaster City! Walk everywhere! Part of LGH Homes in the City area! Beautiful hardwood floors! Large windows for tons of natural light! Master bedroom with bathroom! Backyard with fence for pets or little humans! Entertain your friends and family. Huge eat-in kitchen with farm house sink and concrete countertops. Wood accent wall. You will love this home!